This unit is an inflatable version of a classic carnival game. Perfect for school, church, company parties or just a blowout party for family and friends. 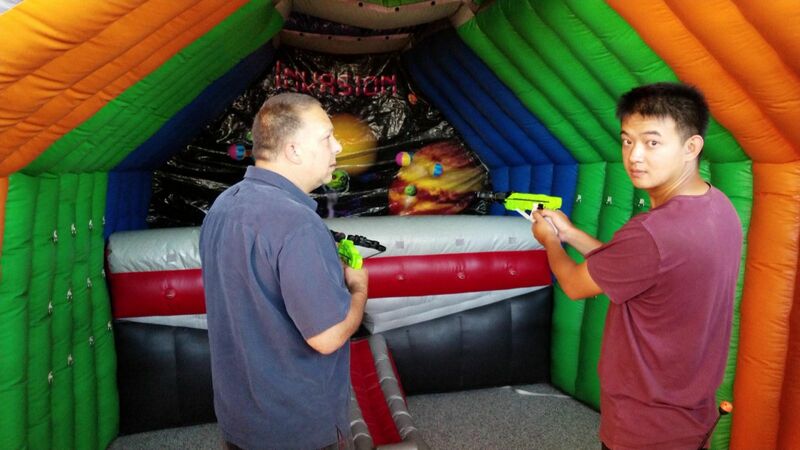 With its eye-catching color and design, your guests will be immediately drawn to this fun inflatable game. Add even more smiles with one of our concession machine rentals. 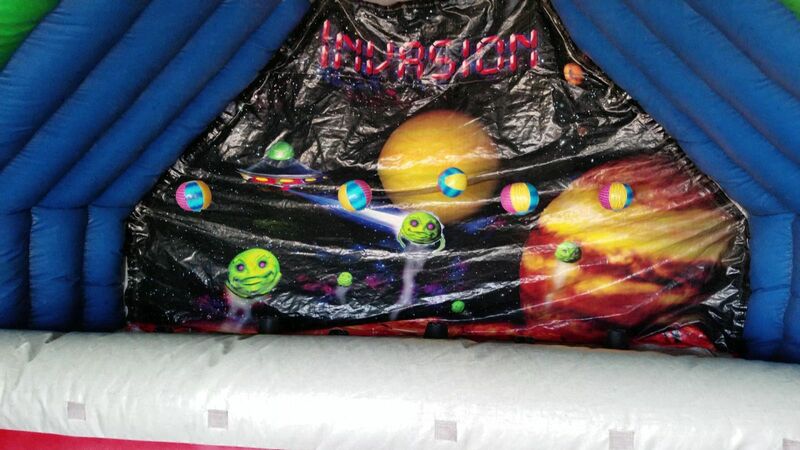 Need additional entertainment for your event - add our Zero Gravity Chamber to your order. The Zero Gravity Chamber features six balls that magically float in the air. You need to knock these balls out of Zero Gravity. Comes with one Paid Attendant to assist with Game operations during your event!